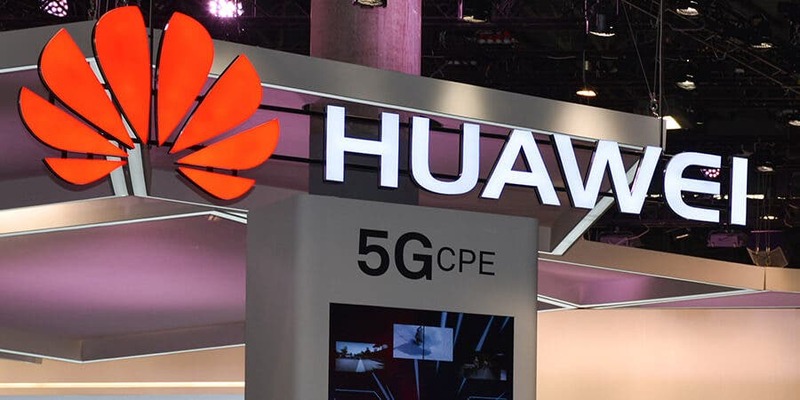 Since the official launch of Qualcomm Snapdragon 855 SoC which can be used for 5G network, many Android manufacturers have been releasing prototypes of the 5G version of their recent flagship. 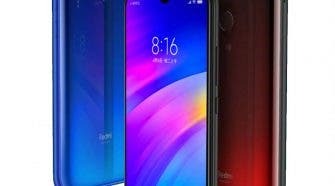 Xiaomi has already released the 5G prototype version of the Xiaomi Mi MIX 3 scheduled to hit the market Q1 2018. Oppo, Vivo, and OnePlus are all on queue to release 5G smartphones. 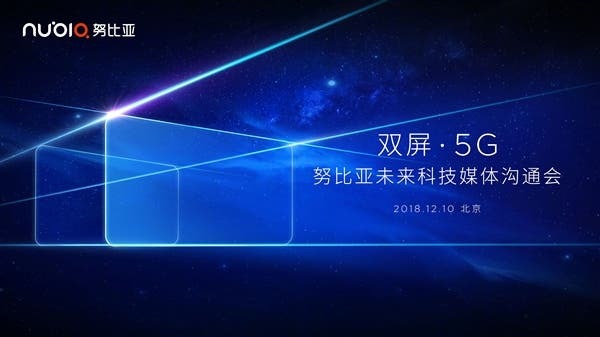 Now, the dual-screen Nubia X flagship released a few weeks ago will be getting a 5G version. The company announced that it will showcase the prototype on December 10 in Beijing. 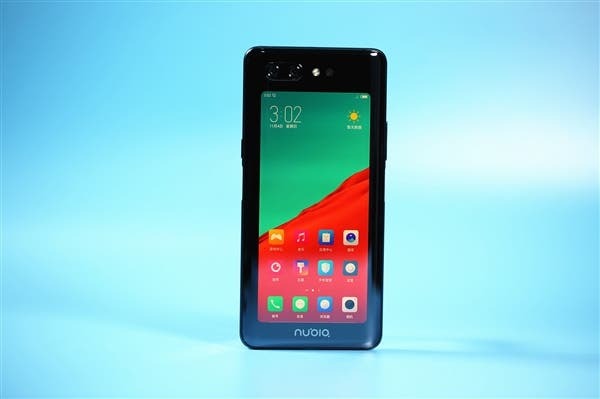 In April this year, the general manager of Nubia smartphones, Ni Fei, said that ZTE’s progress with 5G tech is tremendous and Nubia will launch a 5G prototype in 2018 or 2019 ad commercialization is certain for 2019. Nubia X is Nubia’s latest flagship smartphone with the innovative dual-display design. The main screen is a 6.26-inch LCD full-screen display while the secondary screen uses a 5.1-inch OLED display. 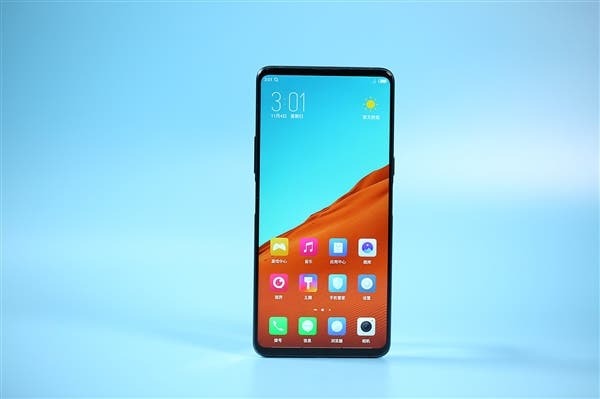 With the dual display design, this smartphone does not need a front camera as the rear camera is a selfie camera when using the rear display.